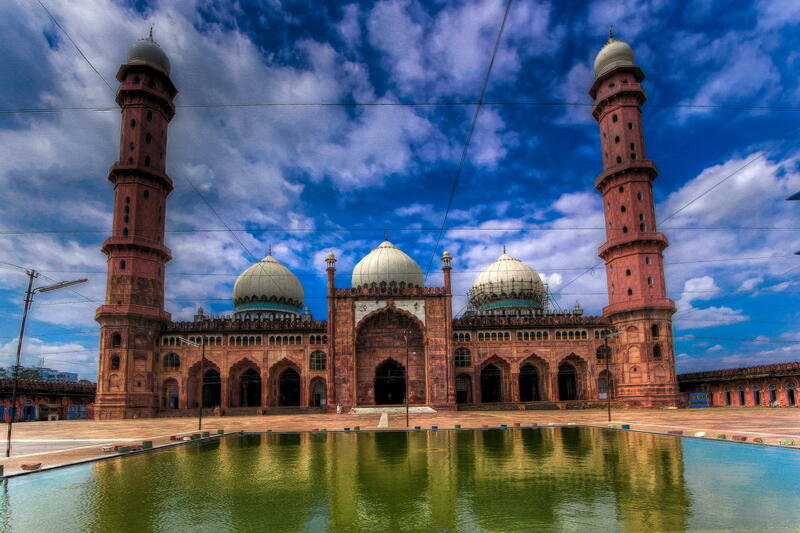 Despite popular belief, the largest mosque in India is not the Jama Masjid of Delhi. It is, in fact, the Taj-ul-Masjid, in the central India town of Bhopal, which is the capital of the state of Madhya Pradesh. With an interior area of about 430,000 square feet, the mosque has a capacity of 175,000 people. The meaning of Taj-ul-Masjid translates to ‘The Crown of Mosques,’ and the magnificent architecture reflects just that. The masjid was built between the years 1868 and 1901, started by Sultan Shah Jehan Begum of Bhopal. Not only is the mosque the largest in the country, but it also happens to be the second largest mosque in Asia. 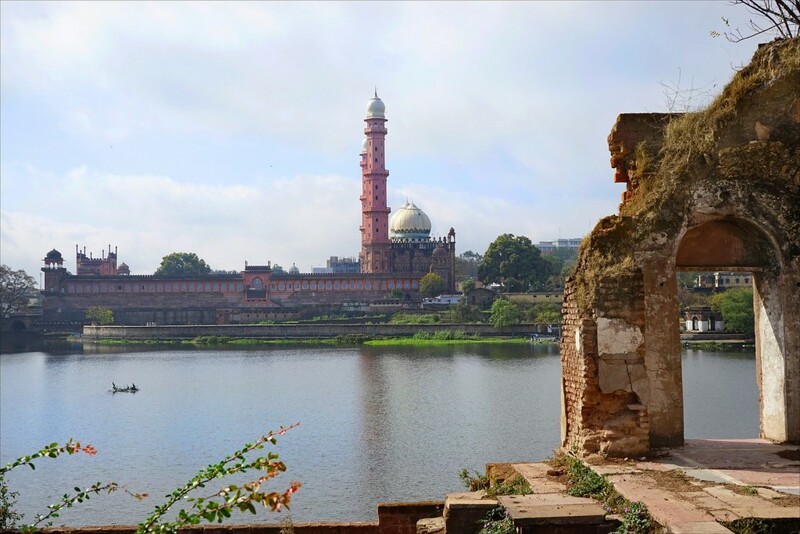 Made of red stone, the mosque is situated by the lake referred to as the Motia Talab. The mosque has three domes and two minarets. The masjid is open on all days, but non-Muslims are not allowed inside on Fridays. A sign of determination of the female ruler, the mosque is also a symbol of devotion. The mosque holds remarkable similarity with the architecture of Jama Masjid of Delhi, including the decorations. While the construction of the mosque began in the 1800s, it was stalled due to lack of funds. Construction started again in 1971, and through the efforts of Maulana Sayed Hashmat Ali Sahab of Bhopal and Allama Mohammad Imran Khan Nadwi Azhari, the mosque was completely built by 1985. During this stage of construction, the entrance, which is also the eastern gate, was renovated in a very grand manner. 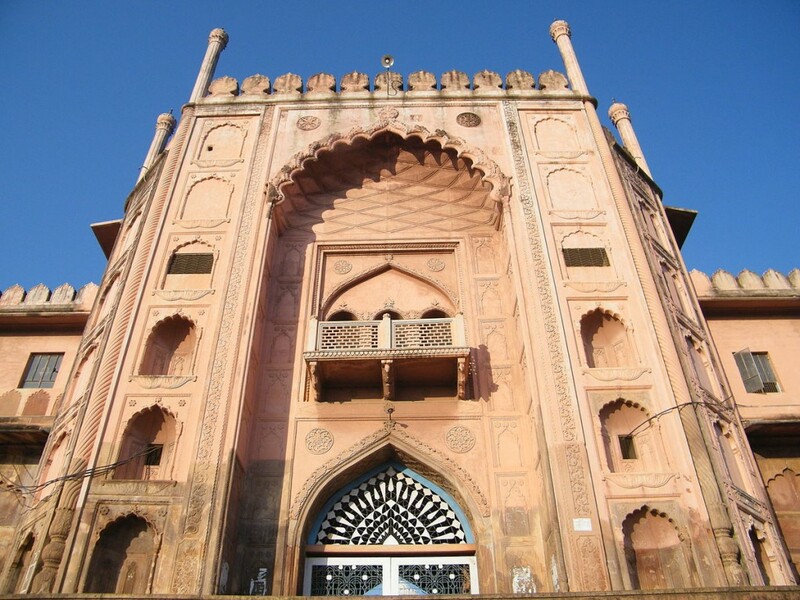 Bhopal is well connected with Delhi and Bombay, and once in the city, reaching Taj-ul-Masjid is not much of a hassle. The location is prime, and the place is one of the important landmarks of the city.